LTD. BACK-STOCK - LAST COPIES !!! - Incl. 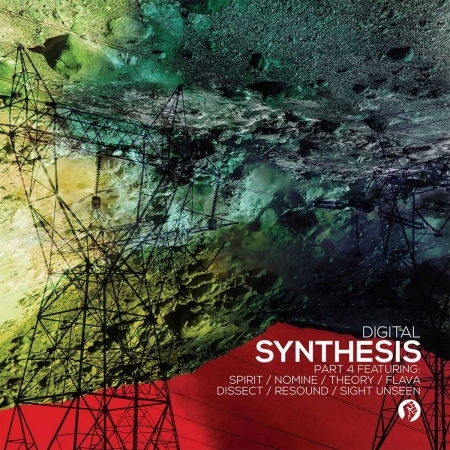 Digital, Nomine & Theory - "No Sleep", Digital & Spirit vs. Flava & Dissect - "Primal", Digital & Resound - "Shadows And Dreams", Digital & Sight Unseen - "On My Head". How Do You Feel E.P.